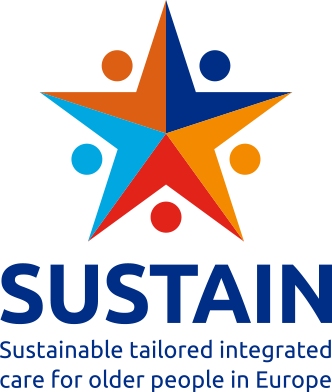 We are very excited to introduce the first issue of our newsletter about the SUSTAIN-project. 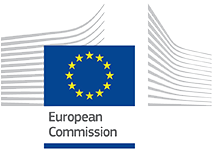 The newsletter can be accessed here (including useful links and an automatic translation tool) or a PDF version may be downloaded below. Please subscribe to our newsletter to automatically receive quartely updates and insights about project activities and developments.